There are a quotes like this "Prepare the Umberella before Raining", that is the good advice and many meaning for that, Yeah this article is want to describing about what must you do or what must you have to bring before you go to Mountains like Bromo, Penanggungan, Merapi and many more. Yooo Jalpeders... 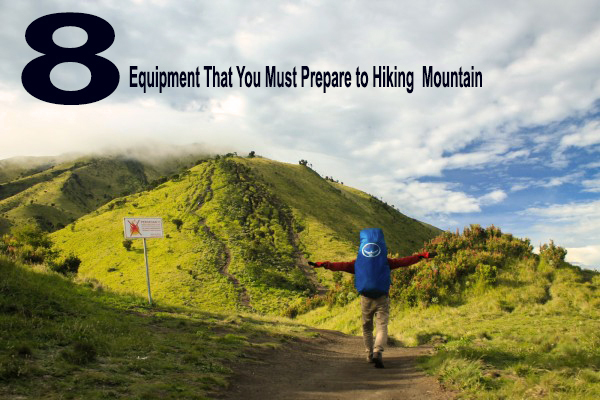 In this time our team will be show What should you bring if you want to climb? 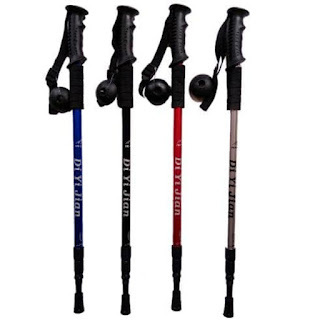 Carrier or Mountain Bag is a bag which it already designed for hiking, and already fitted with your backbone, and also it was supported and will not make your back hurt if you holding or bringing many things. There are many size for carrier there is 40 L, 60 L, 90 L, and100 L for their size. The peak of the mountain and the journey of it of course will make you cold if you go them with out any warmer. 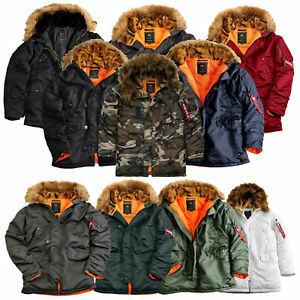 The Mountain Jacket is the answer if you wanna go there in warm condition. 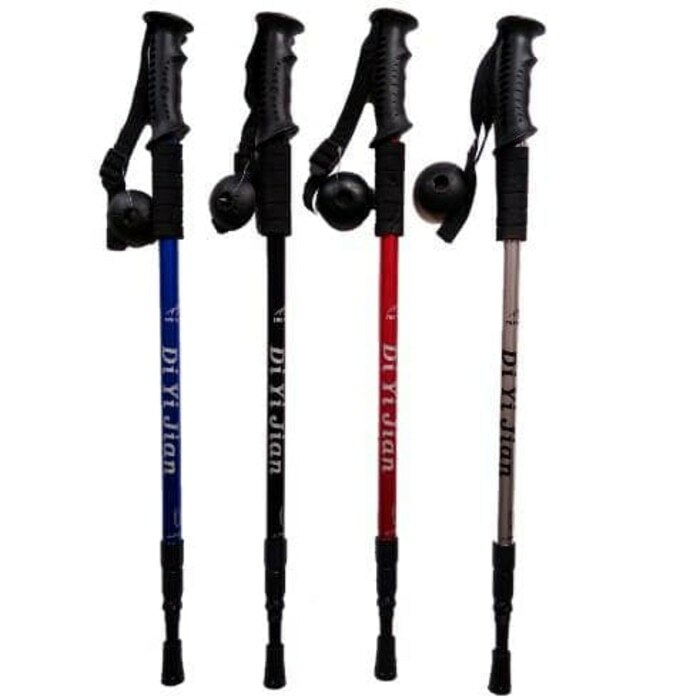 Tracking Pole or just like a stick is to make you easy in the land of the mountain. At the least it must 120 cm for our recomended for you to buy a pole. 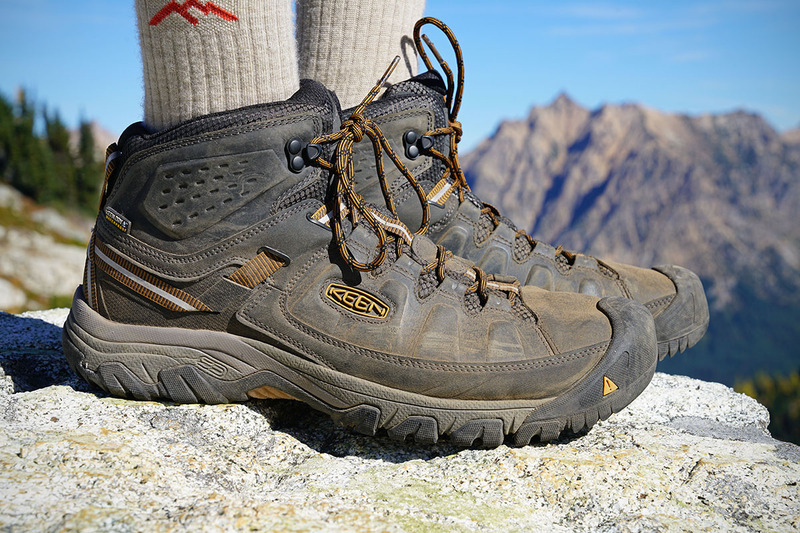 If you go to mountain we recomended this not other, moreover the rubber sandal, that's will make you slipped. 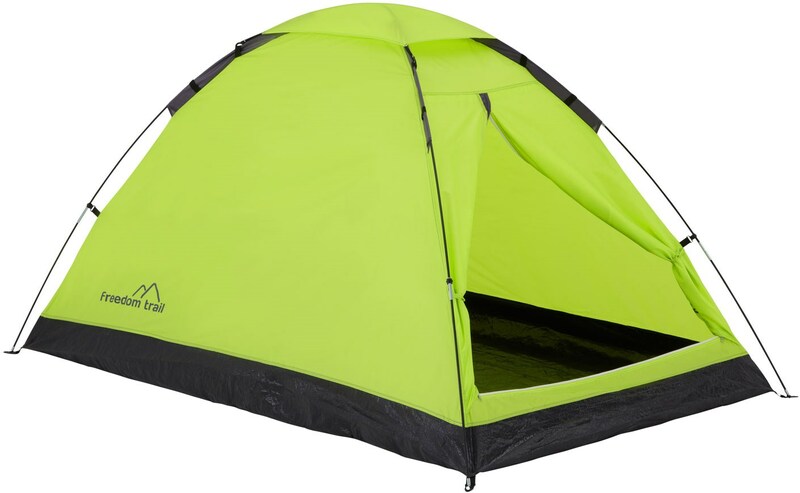 For your safety from any disrubtion you can use tent, or neither you just only use it for sleeping and resting. 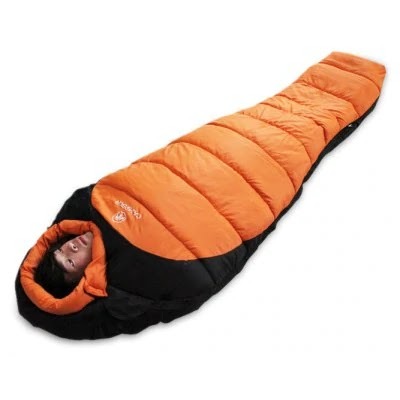 This very useful thing when you start to sleepy in the mountain or in outdoors, not to warm but very fit to your body with the form like a cocon. Gaiter usualy uses for covering leg from needle, thorns, twig and many more. 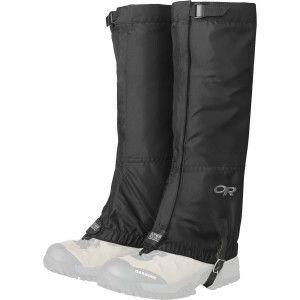 The length of the gaiters varies, the shortest is around 12-15 cm and the longest one can cover up to the knees. And this is cannot be missed, a Coffe powder. 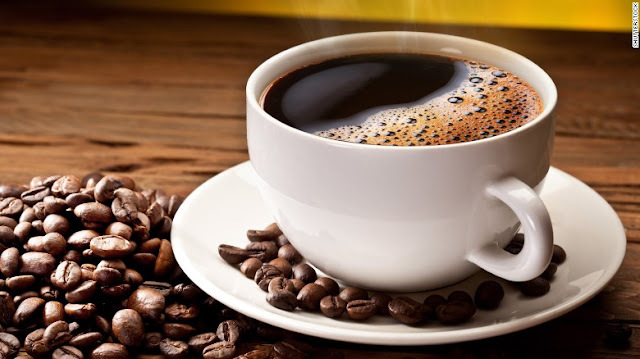 You can bring one or a pack of that, and there is many merchant that sell a hot water and sell a glass of warm coffee. How is Jalpeders? does this info help you? We really need criticism and suggestions for the progress of our blog. And thank you.